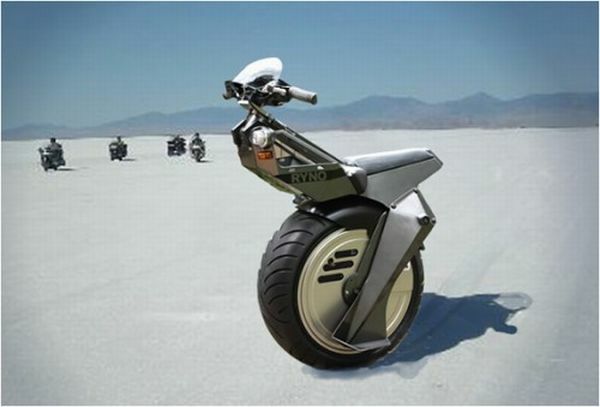 Typically, scooters have two wheels, but now the company Ryno Motors has created a rather unusual single-wheel electric scooter that is ready to sell at a preliminary price $ 4,000.Before you get this stylish single-wheel scooter, in advance, make sure your good skills to keep a balance. The European Space Agency’s Rosetta spacecraft pursued the comet 67-P/Churyumov-Gerasimenko for more than seven years. And now finally Rosetta can take a series of 52 pictures from a distance of about 101 million miles (163 million kilometers) from comet 67-P/Churyumov-Gerasimenko.67-P/Churyumov-Gerasimenko is about 2.4 miles (4 km) across and completes one orbit around the sun every 6.6 years. 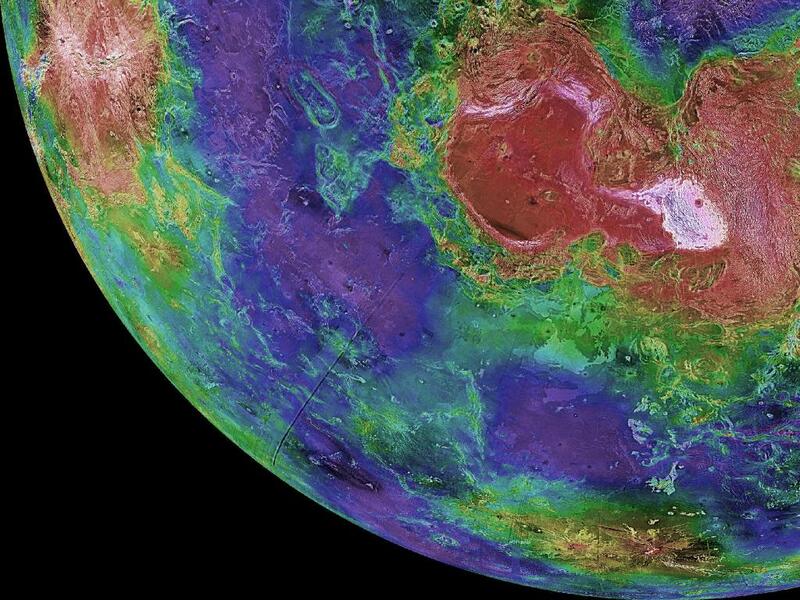 In terms of size, composition and orbital location Venus is actually the planet that’s most similar to our own. Venus is about a third closer to the sun than Earth, and so it receives twice the amount of sunlight. This extra heat caused greater evaporation of initial surface water. Venus turns on its axis much more slowly than Earth — a single Venusian day lasts 243 Earth days, which is longer than Venus’ year, which takes 224 Earth days. Gordon Murray, designer of the famous sports car race for the outstanding “Formula 1”, in particular the car McLaren F1, pleased with his new concept Batmobile. 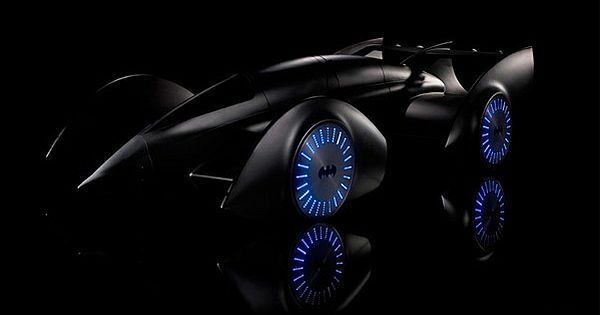 The body of the vehicle for Batman in a dark color is made from very durable, but lightweight material – carbon. American amateur astronomer Howard Eskildsen made ​​an unusual photo, luminous “bridge” on the Sun through one of sunspots, whose nature is not fully clear to astronomers. 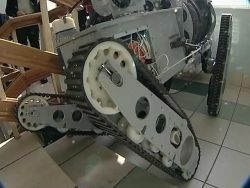 Approximate length of luminous “bridge” is 20 000 kilometers. 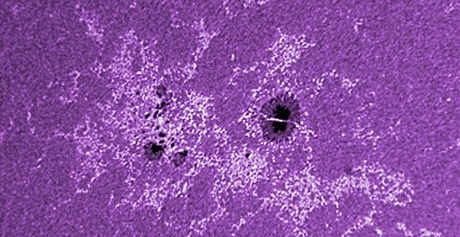 Sunspots are dark and cold (relatively) areas of the Sun, that appear in places of output of magnetic fields, impede exchange of plasma between internal and external layers of the star. 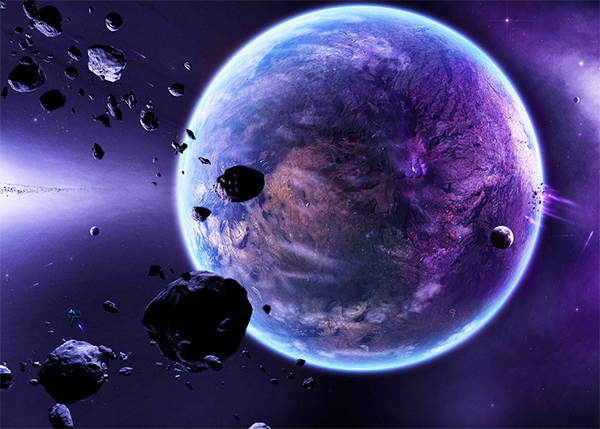 An international team of astronomers has described a new exoplanet MOA-2009-BLG-266Lb, which is only 10 times larger than Earth by mass. Scientists have acted according to the method of gravitational microlensing, which can detect low-mass planets in wide orbits.As it turned out, the mass of the star is 0,56 ± 0,09 sunny. Planet moves around its orbit with semi-major axis of 3.2 (+1.9, -0.5) а.e.,making one revolution in 7.6 (+7.7, -1.4) years.MOA-2009-BLG-266Lb was one of the first low-mass exoplanet located in “snow line”, conventional boundary, which takes place at such a distance from the luminary, where the temperature allows the existence of hydrogen compounds (water, ammonia, methane) in the form of solid ice particles.